Entertainment Weekly is reporting that author Chuck Palahniuk and artist Cameron Stewart are working together on the Fight Club 3 comic. This will be the second comic book sequel to Palahniuk’s 1996 debut novel, Fight Club. The book introduced famously spawned the 1999 cult film directed by David Fincher, which featured Brad Pitt and Edward Norton. Fight Club 2 was also drawn by Stewart, and it was released as a 10-issue miniseries in 2015. According to EW, the upcoming sequel finds the series’ nameless narrator, now operating under the name Balthazar and holed up in “a sketchy, run-down motel.” Balthazar is soon faced with a task more daunting than underground fistfights or corporate anarchy: fatherhood. A very pregnant Marla Singer reinserts herself into his life, and the father of her unborn child is none other than Tyler Durden. “Whether it’s the impending fatherhood or the threat of a new group with a ruthless plan to ‘fine-tune’ mankind, Tyler Durden is about to do something unusual: Team up with Balthazar,” the EW description reads. Palahniuk’s most recent work is the novel Adjustment Day, which was published earlier this year. Meanwhile, Fight Club 3 is set to run for 12 issues, the first of which drops on January 30, 2019. To see variant covers illustrated by the likes of Duncan Fegredo, Kirbi Fagan, and David Mack, visit EW. 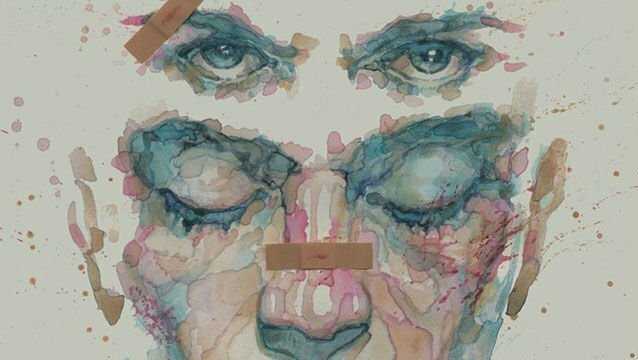 Are you excited about the new Fight Club 3 comic? Let us know in the comment section below!